Congress created the Individual Retirement Arrangement in 1974, with the passage of the Employee Retirement Income Security Act, in order to provide a tax incentive for workers not covered by workplace pensions to save for their own retirement. Congress did not want to give up too much current tax revenue, however, and aimed to target the largest tax benefits to lower- and middle-income workers. Congress therefore imposed strict income limitations on IRAs, especially for workers covered by retirement plans at work. Individual retirement arrangements, or IRAs, come in two basic varieties: the traditional IRA, which was the original IRA created by law in 1974, and the Roth IRA, which came into being in 1997 with the passage of the Taxpayer Relief Act. The major difference is in the tax treatments of the different plans: Traditional IRAs provide a current-year tax deduction and tax deferred growth; withdrawals in retirement are taxed at ordinary income rates. 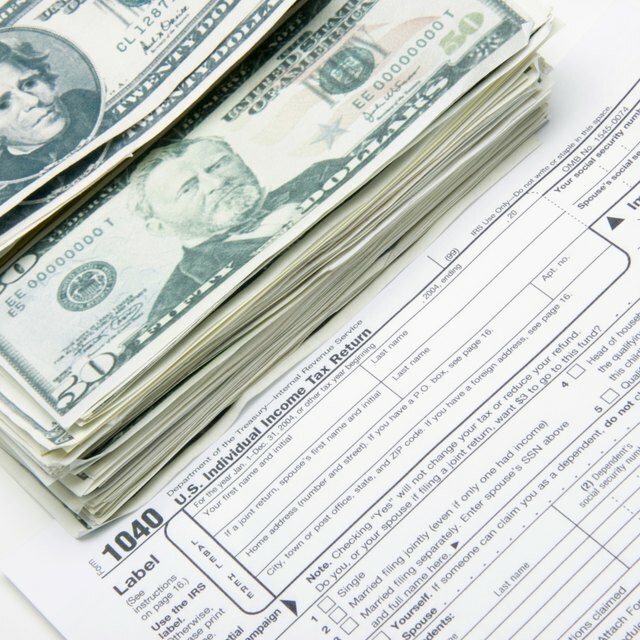 Roth IRAs do not provide a current-year tax deduction on contributions, but the account grows tax-free and withdrawals are tax-free in retirement. The 401k plan is a defined contribution salary deferral program for the purpose of allowing workers to accumulate money, pre-tax, for their own retirements. 401ks are workplace-sponsored. Employees can choose to have a portion of their income diverted to a 401k plan, where plan custodians invest their contributions on their behalf. Contributions are not taxed as income, and bypass Social Security tax. 401k plans also grow tax-deferred. Withdrawals after age 59 1/2 are taxed at ordinary income rates. Al three retirement plans restrict access to the money in the plans prior to age 59 1/2 except for specific circumstances such as disability, to fund college for the worker's own benefit or that of a family member, to avoid eviction or foreclosure, to pay medical bills or to fund a down payment on a home for the worker or a family member. The IRS also waives the penalty if the worker agrees to take the balance as income in a series of equal payments over his or lifetime, or the joint lifetime of the worker and his or her spouse. The IRS imposes a penalty of 10 percent on early withdrawals that do not qualify under these rules. The 10 percent penalty applies to the entire withdrawal for traditional IRAs and 401ks, and only to the earnings in Roth IRAs. The overall maximum contribution to a 401k plan is $16,500 per year, as of 2010. Individuals over 50 can contribute an additional $5,500 per year. Certain restrictions may apply to highly compensated employees. For IRAs, the maximum allowable annual contribution for all IRA plans combined is $5,000. Individuals over age 50 can contribute an additional $1,000 per year. You can combine the two plans: Contributions to a 401k plan do not count against your ability to contribute to an IRA. However, the fact that you are covered by a 401k plan or other retirement plan at work can affect the income ceiling below which tax deductible contributions are allowed. If you are covered by a 401k at work, you can still contribute the maximum to a Roth IRA, but your ability to make tax deductible contributions to an IRA is restricted based on your adjusted gross income. If file as a single taxpayer, your ability to make tax-deductible contributions begins to phase out at $56,000 per year and phases out completely when your income reaches $67,000 per year. If you are married and file jointly, or you are a qualifying widow or widower, your restrictions begin at $89,000 and you cannot make any tax-deductible contribution if your income exceeds $109,000. You may, however, make nondeductible contributions to traditional IRAs, provided your total contribution to IRAs does not exceed $5,000 per person, or $6,000 if you are over 50.